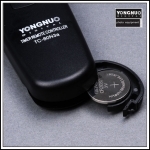 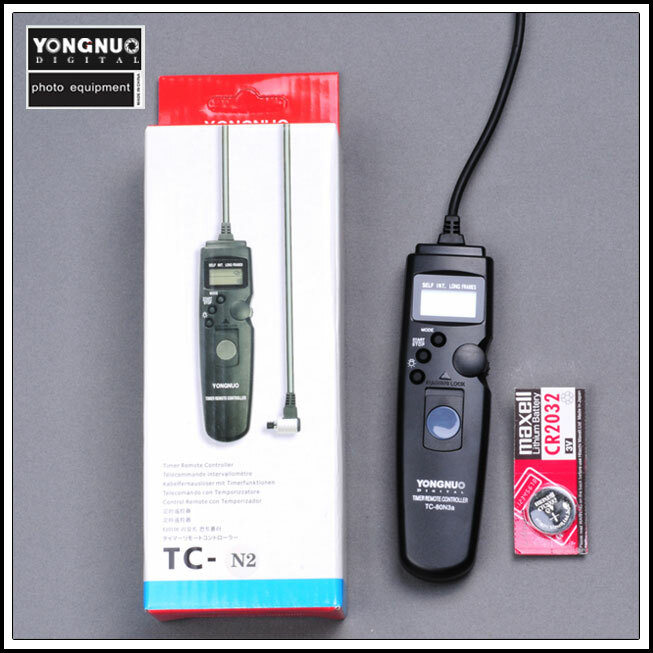 Timed controller TC-80N3 is designed with universal Multi-function keys , it is a professional assistance tool which is custom-made for professional photographers . it has many functions such as timed to control the shutter and control the exposure time, it is very accurate and useful to take the photo about flowers ,star and sky and so on, what is more, the data is very useful and accurate. 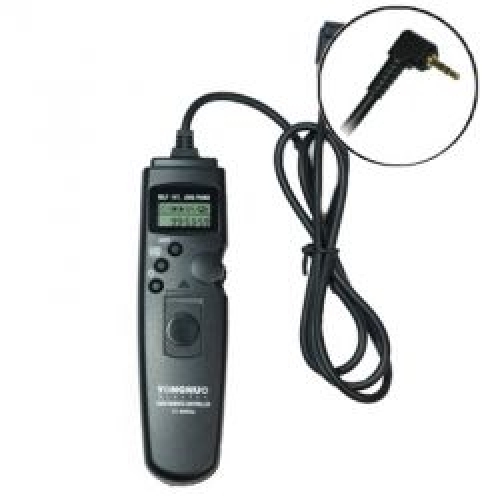 Besides, you will use the function of remote switch when there is no battery power, and the accurate timing can be set by the unit of 1 second, also including from 1 second to 99 hours,59 minutes and 59 seconds. 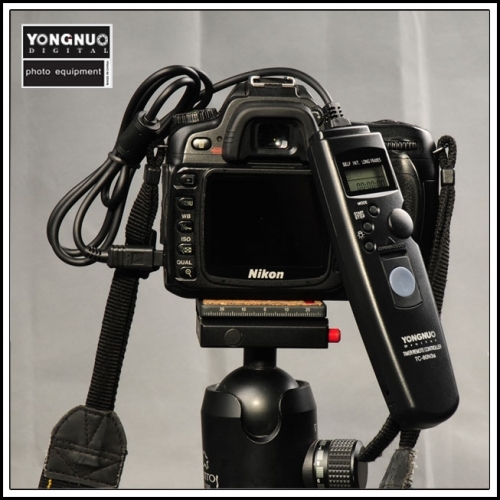 Style: With built-in timed control functions and shutter switcher function of exposure count controlling. 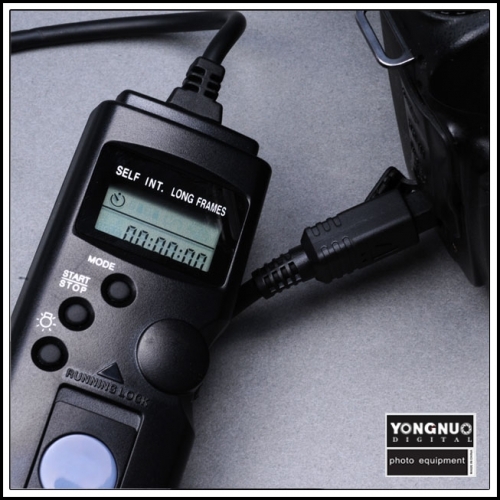 Control fuction:select mode, Push the dial to set the time or the exposure value and support combination. Lock function:press the button for 3 seconds ,it will lock when shows HOLD,then press for 3 seconds again will cancel. 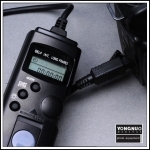 C3 = CANON 1D/1DS,EOS5D/40D/30D/20D/10D professional digital SLR or film SLR of supporting the controlled socket .